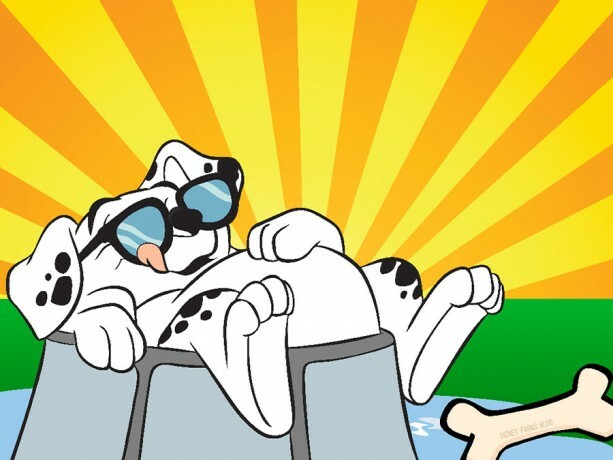 Living in Florida we learn to enjoy the “dog days of summer” - the hottest days of this sunny season. Why not celebrate with a fun wallpaper? In this week’s video series “Sonia’s Best of Walt Disney World,” Sonia gives us an inside look on all of the benefits that our familias get when they stay at a Walt Disney World Resort hotel.